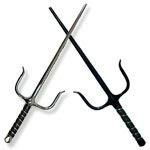 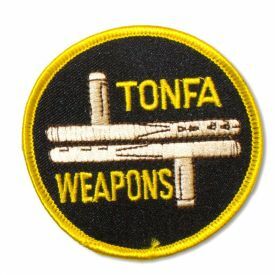 No matter what weapons achievement you're celebrating, every martial artist deserves to show off the mastery of his or her weapon of choice. 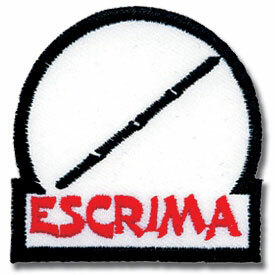 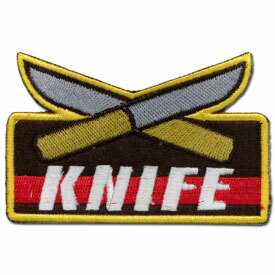 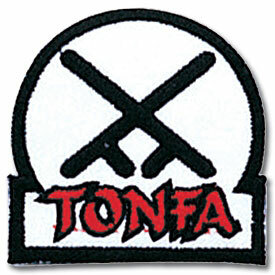 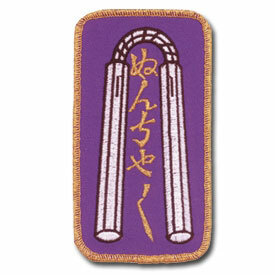 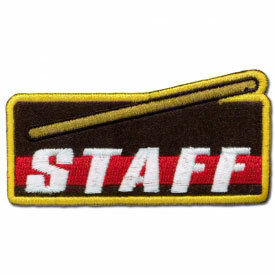 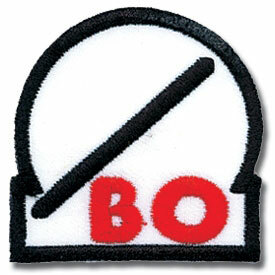 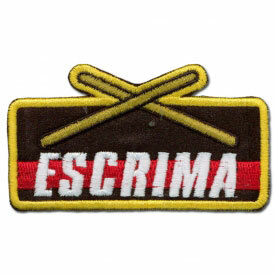 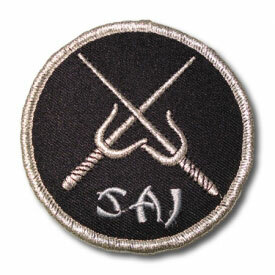 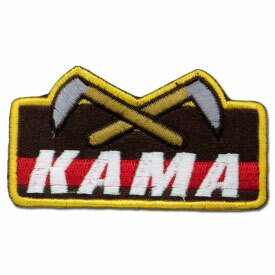 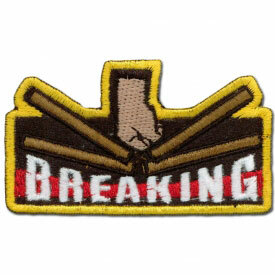 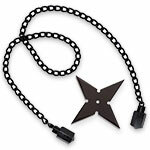 KarateMart.com is just the place to get the martial arts weapon patches to show off your achievement! 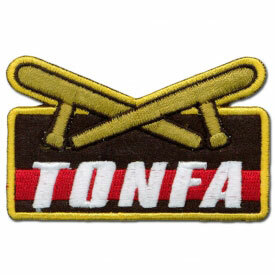 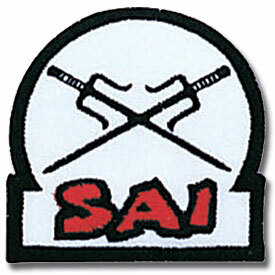 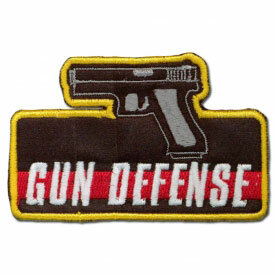 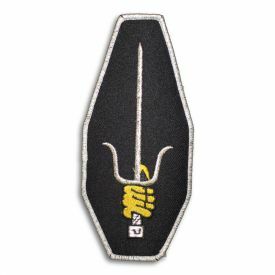 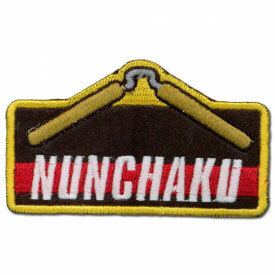 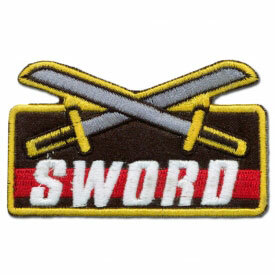 Whether you're a martial artist looking for a specific patch like a sword patch for yourself or to present as an award to a student, we're sure you'll find what you're looking for right here.